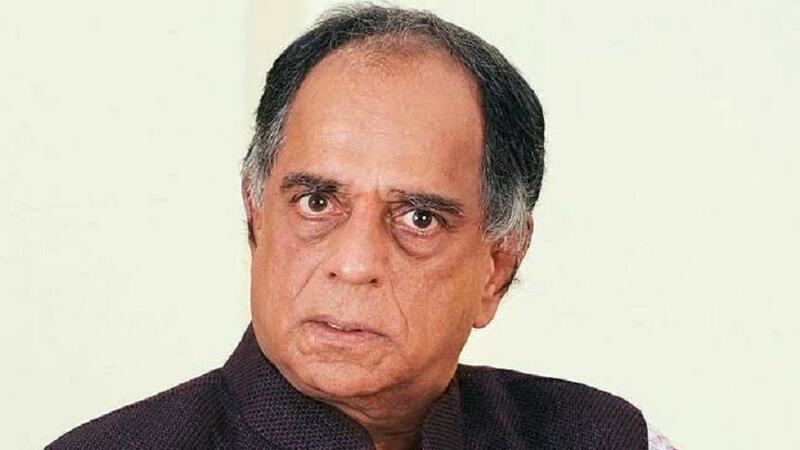 Producer and former censor board chief Pahlaj Nihalani has moved the Bombay High Court to fight the Central Board of Film Certification (CBFC) against multiple cuts ordered for his film, Rangeela Raja. In his petition, filed through his lawyer Ashok Saraogi to the court as reproduced by LiveLaw, the director-producer claimed that the cuts ordered by the censor board were "mala fide". He also said that his successor Prasoon Joshi was harassing him, acting on behalf of the BJP government as "one of the agenda of the said party is about construction of the temple at Ayodhya i.e. of the Lord 'RAM'." His petition said that a company, which goes by the name of "Netflex (sic)" carries "purely adult programmes" and has stared a website named "Secret Game (sic)" that is "in the nature of blue films." Films like Veere Di Wedding, Stree, Manmarziyaan are also cited as examples of films that were granted certification despite having "vulgar scenes and dialogues". Nihalani's petition also said that he was being harassed as he was "very strict" during his time as the CBFC chief. He had previously told IANS: "Yes, I've taken the matter to the honourable High Court. I had no choice. With the number of cuts ordered by the CBFC — and that too of harmless footage and dialogues — and with my film's release on 16 November around the corner, I had no choice but to go to court." 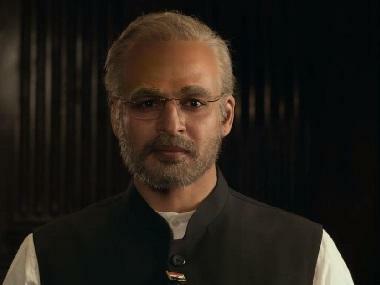 He shared that he was advised to go to the Revising Committee of the CBFC. But he chose not to. "The decisions of the Revising Committee are monitored by the CBFC chairperson. I should know because I've been there. But the current chairperson (Prasoon Joshi) is out of the country. This, I believe, is often the case. In his absence, decisions on matters that the chairperson decides, are taken by his subordinates. This is completely against the guidelines." Rangeela Raja stars Govinda in a double role.